This is a first for SuperPhillip Central. I've never had a Best Download Only Game award before, but here it is this year! I've been able to review and experience so many different digital games this year across a fair amount of platforms. I'm of the opinion that indie games and digital games are just as important as full-scale releases, and I hope you do, too! Here's the five download-only games I enjoyed most for 2014! Baseball isn't football, so I don't care for it that much. However, playing baseball games that aren't entirely simulation-like in structure makes for a very entertaining time. Super Mega Baseball is one game that released late this year that combines a wacky arcade aesthetic with accessible gameplay. 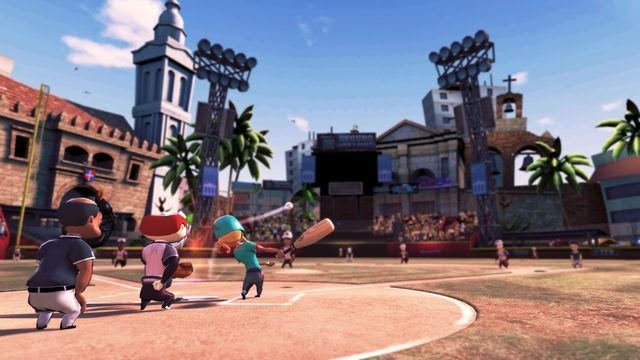 However, don't think this is some dumbed down baseball experience, as Super Mega Baseball presented plenty of options and detailed mechanics to make for a game that swung for the fences and hit a home run. Reminding me of a mascot-driven N64-era 3D platformer (and I don't say that in a bad way), Armillo featured the titular character rolling around spherical planets in order to clear each level. Perhaps because it reminded me so much of games in my favorite genre that I grew up on that I hold Armillo to such high regard. 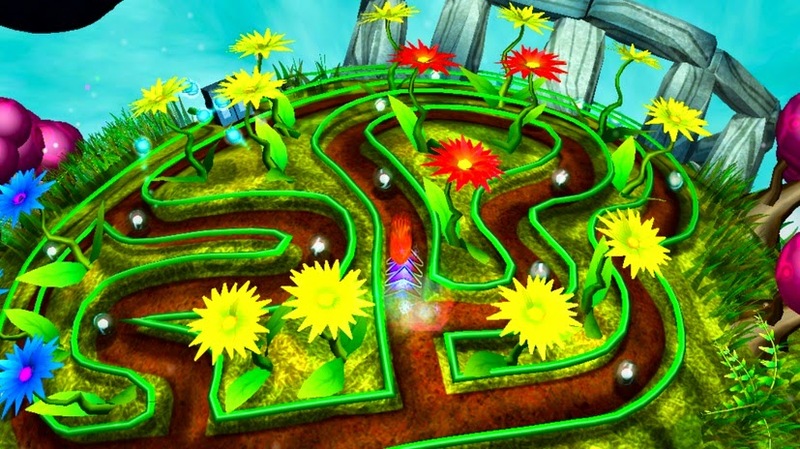 Still, its creative design, fun levels, and amount of content made for a game that I really enjoyed. 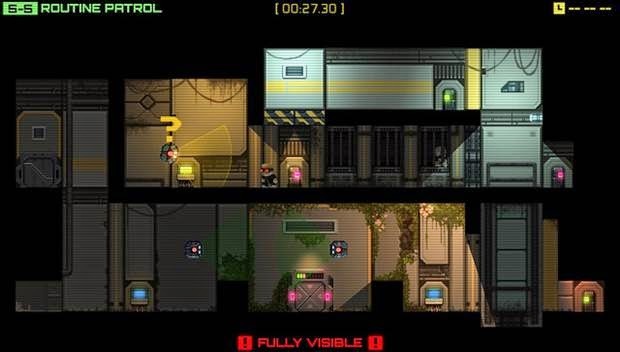 Temporarily a Wii U eShop exclusive, Stealth Inc. 2: A Game of Clones was a 2D puzzle platformer that brought a robotic hero through the testing chambers of an industrial facility. Using different tools to solve chambers full of deathly traps and means for our hero to wind up in a crushed, incinerated, or sawed apart heap, Stealth Inc. 2 crafted ingenious puzzles that wracked my mind in solving them, fun platforming challenges, and a stunning presentation. 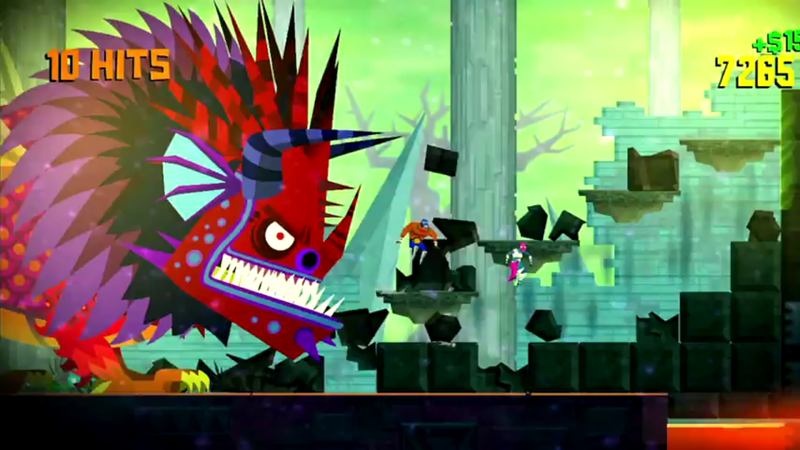 Guacamelee: Super Turbo Championship Edition was released on a multitude of home consoles this past year. It was designed as a Metroid-style adventure that used luchadore moves for combat and allowed for insane combos. However, these moves were also helpful outside of combat, great for finding secret little alcoves on the map and various upgrades. The ability to team up locally with a friend or family member, humorous dialogue, and myriad of game references added to just how fantastic Guacamelee was. 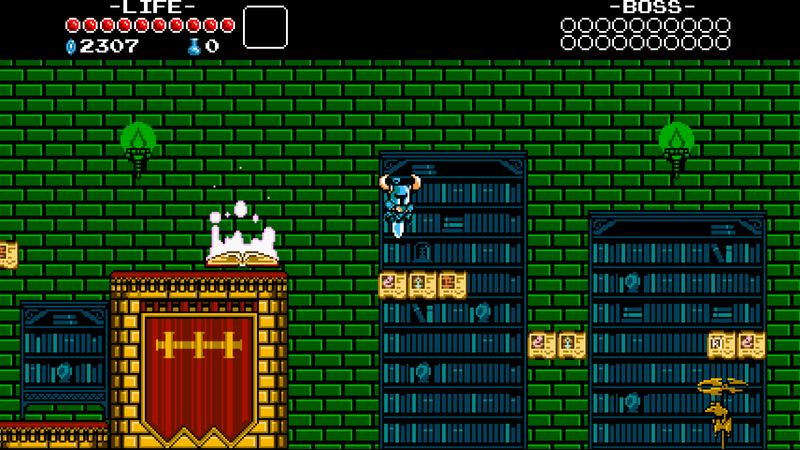 Winner of the Biggest Surprise of 2014, Shovel Knight took the classic Mega Man style of gameplay and made it its own with amazing level design, polish, and new game mechanics. Everything about Shovel Knight was crafted with stunning care, creating a 2D action platformer that delighted every step of the way. With it releasing on PSN next year, PlayStation system owners will get the chance to see what the big deal is when they get to play Shovel Knight, my favorite download-only game.